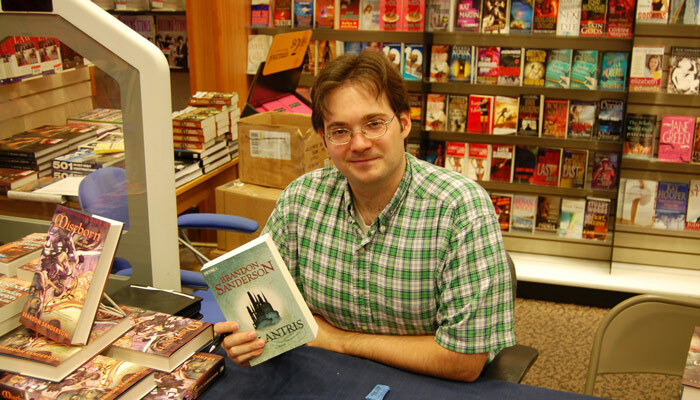 Brandon Sanderson, a Nebraska native, born 19 December 1975, is an American fantasy and science fiction author. He is best known for his fantasy series Mistborn and his work in finishing Robert Jordan’s epic fantasy series, The Wheel of Time. Sanderson was married on 7 July 2006 and has three children. He and his family currently reside in American Fork, Utah. He is also a member of The Church of Jesus Christ of Latter-day Saints (more commonly referred as the Mormon Church) and served as a missionary in Seoul, Korea. While attending school at Brigham Young University he worked as an editor on the staff of Leading Edge magazine, a semi-professional speculative fiction magazine published by the university. He earned his Master’s degree in Creative Writing in 2005 and now teaches creative writing there, in addition to working on his own writing. 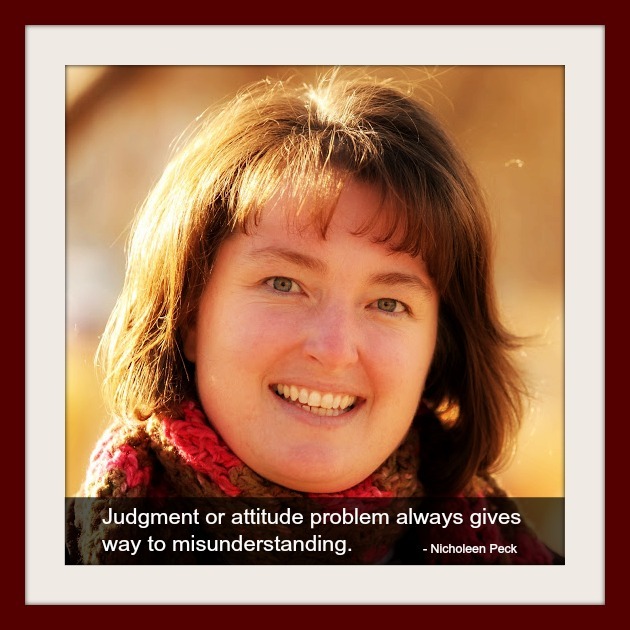 He is also a participant in the weekly podcast Writing Excuses with authors Dan Wells, Mary Robinette Kowal, and web cartoonist Howard Tayler. 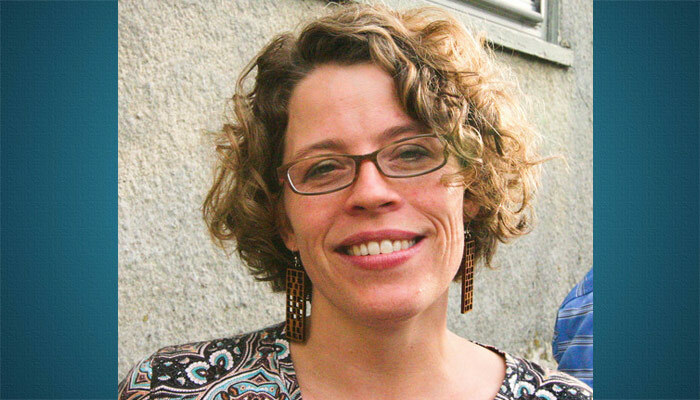 Sanderson began his writing career behind the front desk of a Provo hotel. Novel number six became his first published work. The novel was titled Elantris. It sat on an editor’s desk at Tor Publishing for a grueling 18 months before he ever got a response. The novel was published on 21 April 2005 and received generally positive reviews. Sanderson probably never would have imagined that in eight short years, he would publish not only Elantris (in 2005), but 12 more novels to included his acclaimed Mistborn series and the middle-grade Alcatraz Versus the Evil Librarians series (about a boy named Alcatraz who has a unique gift: he’s very good at breaking things. He also has a group of evil librarians who are bent on taking over the world) —as well as the final three books of The Wheel of Time, by epic fantasy writer Robert Jordan. When Robert Jordan died of a rare blood disease in September 2007, he left copious notes for concluding his renowned Wheel of Time series to Harriet McDougal Rigney, his wife, and editor. Rigney searched for an author to finish her husband’s work and chose Sanderson after reading a heartfelt eulogy to Jordan from Sanderson’s blog as well as his first Mistborn book, Mistborn: The Final Empire. After reviewing what needed to be done to wrap up the series, Sanderson and Tor Books announced on 30 March 2009 there would be a final three books instead of just one. The first of the three, The Gathering Storm, was published 27 October 2009 and reached the number one spot on the New York Times bestseller list for hardcover fiction. Five years and more than 4,000 manuscript pages later, he marvels at the impact The Wheel of Time has had on his life. “It’s been an amazing, exhausting experience,” he says. His first two Wheel of Time installments topped the New York Times Best Sellers list. Spanning a period of 20 years and a total of 14 books, the Wheel spun one final time when his book A Memory of Light hit shelves in January 2013. In 2008, he released two science fiction short works, Firstborn and Defending Elysium, as well as the final book in the Mistborn trilogy (Mistborn: The Hero of Ages) and an Alcatraz sequel (Alcatraz Versus the Scrivener’s Bones). In 2009, Tor Books published his novel Warbreaker, which was 4 years in the making, from 2006-2009. He originally published it on his website a chapter at a time while writing the novel, with the final version being what was published through Tor. The novel was released under a Creative Commons license and is available either printed from Tor or as a free download from Sanderson’s site. Also in 2009, the third Alcatraz book, Alcatraz Versus the Knights of Crystallia, which follows Alcatraz as he and his companions continue their fight against the cult of evil librarians, was published. Sanderson then released the first novel, The Way of Kings, in a planned ten-novel epic fantasy series titled The Stormlight Archive. It reached number seven on the New York Times hardcover fiction bestseller list, and it remained on the list for an additional three weeks. Towers of Midnight, the second-to-last Wheel of Time book, was released just over a year after The Gathering Storm on 2 November 2010, also debuting at number one on the bestseller list. The fourth Alcatraz novel, Alcatraz Versus the Shattered Lens, was released a month later on 1 December. In October 2011, he released a novella ebook, Infinity Blade: Awakening, based on the action role-playing iOS video game Infinity Blade developed by Chair Entertainment and Epic Games. In November 2011, a stand-alone sequel to the Mistborn trilogy, Mistborn: The Alloy of Law, was released, and debuted at #7 on the bestseller list. On 31 August 2012, he released a science fiction novella entitled Legion. In October 2012, another short work, The Emperor’s Soul, was published, and a standalone novel, The Rithmatist, has a scheduled release date of 14 May 2013. The final book in the Wheel of Time series, A Memory of Light was released 8 January 2013. In autumn 2013, Sanderson will publish Steelheart, the first book in a new young adult series, through Delacorte Press in the United States and through Gollancz in the United Kingdom. Brandon Sanderson has recently sold the rights to his fantasy universe with three new movies in the works based on his works. DMG Entertainment has obtained film and licensing rights to “Cosmere,” Brandon Sanderson’s acclaimed series of interconnected fantasy novels, committing to spending $270 million which will cover half the funds needed to back the first three movies from Sanderson’s canon. Per LDS Living.com, in what is deemed as one of the largest literary deals of the year, “Sanderson will receive a minimum guarantee on each film that is produced, as well as a rich backend, allowing the author to make millions.” LDS Living also reports, “The “Cosmere” comprises the bulk of Sanderson’s writings, with DMG likening it to acquiring a comic book universe rather than a single book franchise. The books are a mixture of sci-fi and fantasy, and they unfold in a number of different worlds and time periods but are unified by an intricate system of magic that drives the plots. Sanderson’s books’ global sales top 10 million copies, making him one of the few top-selling authors without a produced movie of his work.